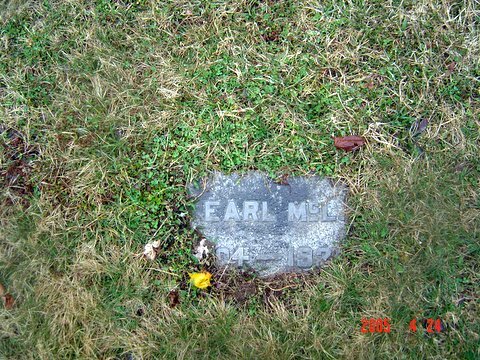 Name possibly Earl McLean named for his mother's maiden name? Photo taken by Ted Moffatt 24 Apr 2005. Photo taken by Ted Moffatt on 24 April 2005.